Oahu’s nickname is “The Gathering Place.” Roughly 70 percent of the state’s residents live on this third largest Hawaiian Island. It’s also the No. 1 visited island in the state. 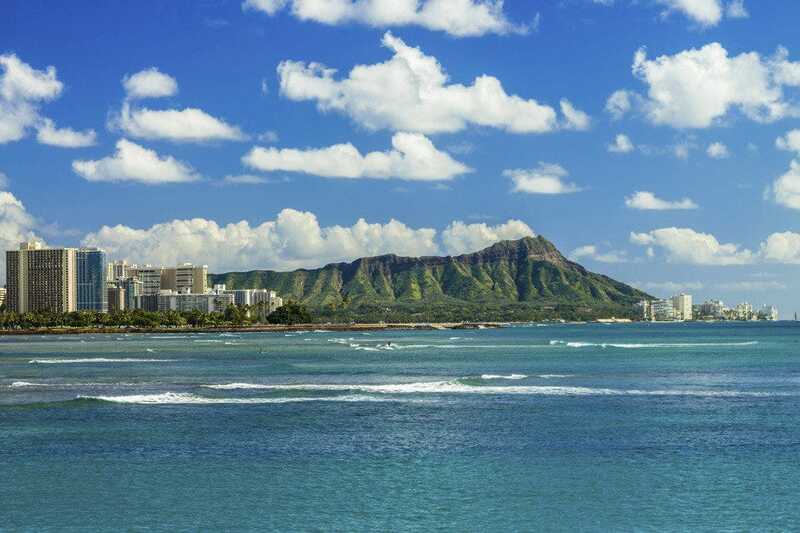 And for good reason; there is plenty to see, from bustling Waikiki and the urban center of Honolulu to the smaller, charming North Shore country and the lush Windward side. 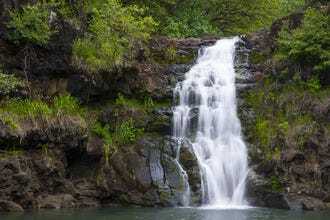 Oahu has every type of activity, too, including history and art museums, including the Bishop Museum–the state’s largest museum–housing an impressive collection of Hawaiian artifacts, as well as those from Pacific islands. You can spend a whole day the Polynesian Cultural Center in Laie. The 42-acre center features interactive villages demonstrating the traditions of the island people of Hawaii, Tonga, Samoa, Aotearoa, Fiji and Tahiti. There’s also the Honolulu Museum of Art, housing more than 50,000 works, spanning 5,000 years. You came to Hawaii, though, because it’s paradise. 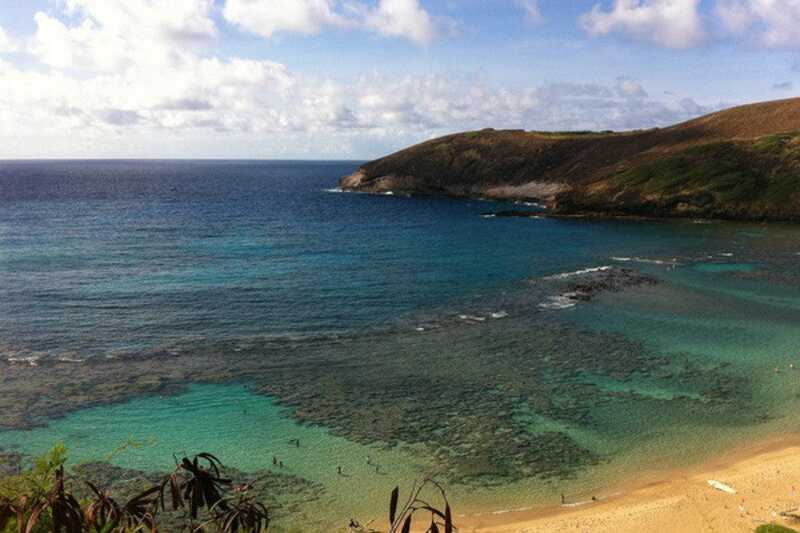 For an ultimate snorkeling experience, visit Hanauma Bay Nature Preserve in east Oahu. Head north to island’s renowned North Shore, where you can watch the waves–and in the winter, pro surfers–lunch at food trucks and shop. Just like any other metropolitan area, Oahu, too, has traffic. Be sure to give yourself plenty of time with the morning and afternoon rush hours, and occasional roadwork. Many of the places on this list can get busy, too–there’s a reason they’re the best!–so plan ahead with reservations. The Honolulu Museum of Art has a permanent collection that includes 50,000 pieces spanning 5,000 years. The museum is known for its significant collection of Asian art, American and European paintings and decorative arts, 19th- and 20th-century art and traditional works from Africa, Oceania and the Americas. The museum, formerly known as the Honolulu Academy of Arts, was founded in 1927 by Anna Rice Cooke and Charles Montague Cooke, both from prominent missionary families. They erected their home on Beretania Street and over the years collected art. When it outgrew their home, the Cookes established the museum. Today, the museum also hosts traveling exhibitions, monthly night events, art classes and more. In the 19th century, British sailors mistook crystals in the soil of this extinct volcanic crater for diamonds, thus the now internally known name, Diamond Head. Its Hawaiian name is Leahi. Today, the crater is the most photographed site in the state. 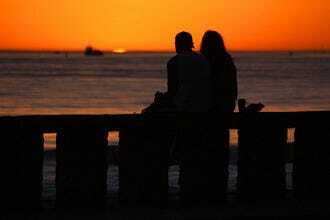 To many, it is the symbol of Hawaii. 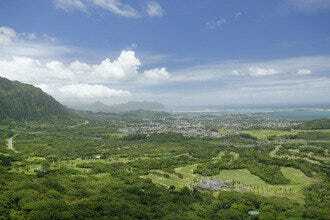 It's also one of Oahu's most popular hikes, and with its paved path and stairs, the 1.6 mile trail is relatively easy. And the views at the top don't disappoint. At the summit, you can see the shoreline of southeastern Oahu from Koko Head to Waianae, and in the winter, you may even be able to see breaching humpback whales in the distance. There's a reason why President Obama and the first family vacation in Kailua each winter. 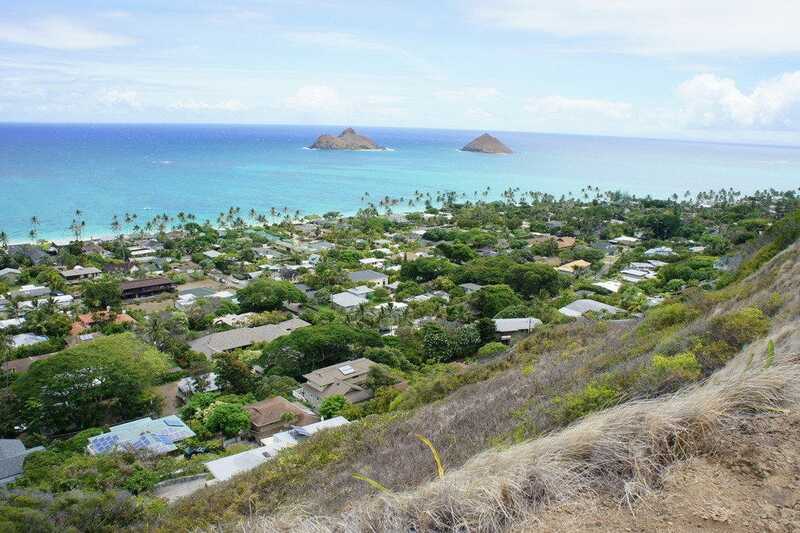 Kailua is a small, but lively town on Oahu's windward side. 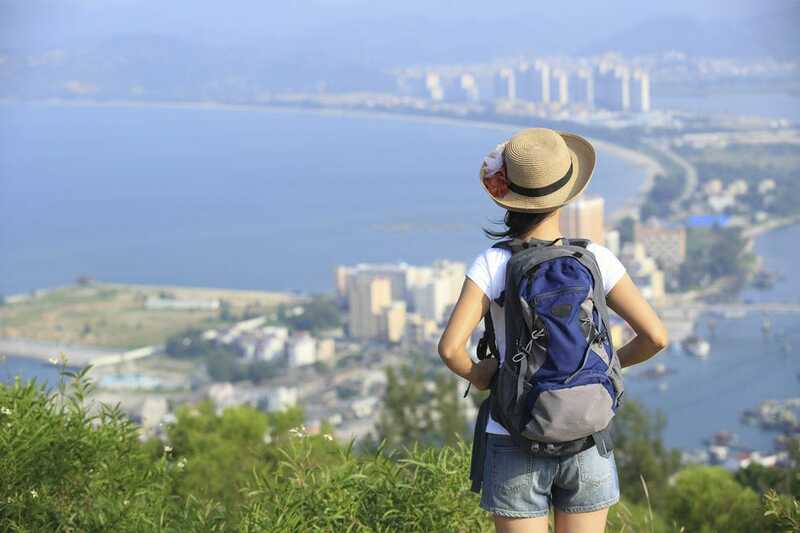 There's plenty to do, without feeling crowded or overwhelmed. The few city blocks Kailua Town are home to locally-inspired restaurants and trendy, Oahu-owned boutiques selling jewelry, clothes, housewares. (There's also a Whole Foods here.) Kailua Beach is popular with locals and visitors and is a great place to kayak, stand up paddle and kite surf. Lanikai Beach, just a short drive from Kailua, is also a popular beach, known for its powdery fine sand and tranquil, turquoise waters. Whether it's your first time to Oahu, or your fifth visit, Hawaii luau are always fun. 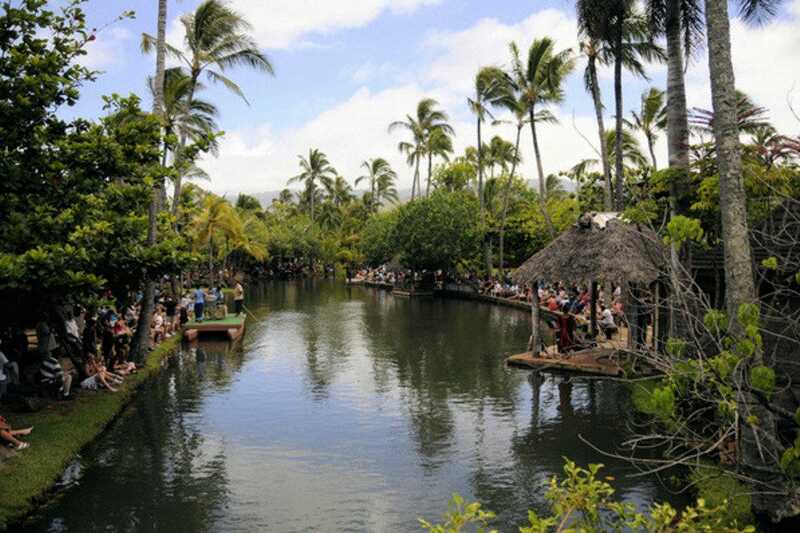 For an Oahu luau right by the ocean, visit Paradise Cove Luau on the west side of the island. Paradise Cove is inside the Ko Olina Resort in Kapolei. Each evening luau begins with traditionally inspired crafts and games, such as lei making, spearing throwing, getting a Polynesian temporary tattoo and more. The luau itself starts with the imu ceremony, in which a pig�–which has been roasting for the day�–is unearthed from a Hawaiian underground oven. Paradise Cove's buffet features kalua pork, lomi lomi salmon, poi, haupia (a coconut milk�–based dessert), salads, rice and more. The evening ends with lively cultural performances. For an additional fee, Paradise Cove offers shuttle transportation. Driving to the North Shore of Oahu, you can't miss the Polynesian Cultural Center once you hit the tranquil town of Laie. After all, it's 42-acres. You could easily spend an entire day there. Polynesian Cultural center features realistic looking, interactive villages where traditionally dressed employees showcase and demonstrate the culture and traditions of the peoples of Hawaii, Tonga, Samoa, Aotearoa, Fiji and Tahiti. Demonstrations include lei making, poi pounding, Tahitian dance, Maori games and more. 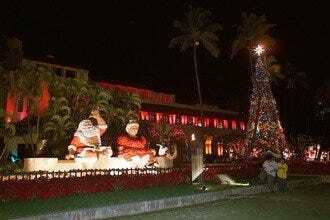 The center is also home to one of Oahu's best luau programs. Through dance and story�–plus a tasty buffet dinner�–visitors get to experience the pastimes and traditions of Polynesia's peoples. The nearly 140-year-old Iolani Palace served five Hawaiian kings. The palace also had electricity and telephones installed several years before the White House. 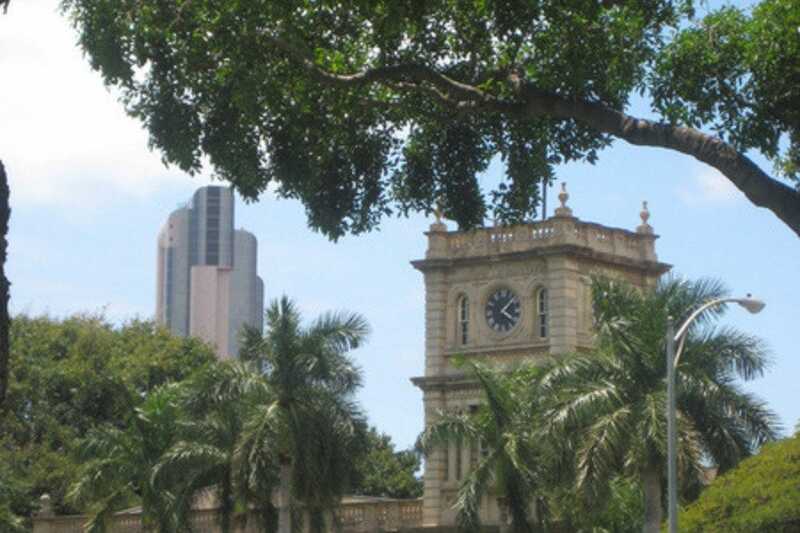 Step into the fascinating history of the Hawaiian kingdom and its people with a visit to Iolani Palace. The palace is located in the heart of Honolulu and today is adjacent to the state capitol building. A tour of the palace includes a visit of the first and second floors and basement of Iolani Palace as well as the accompanying barracks and the manicured royal grounds. 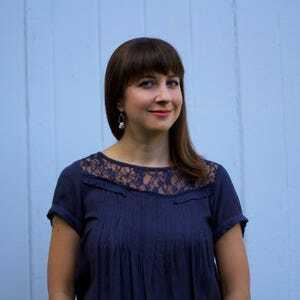 There are self-led audio tours available, but for a richer experience, reserve a docent-guided tour. 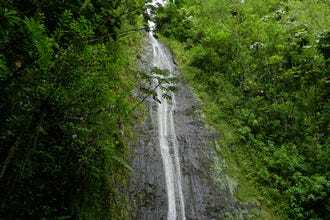 Regardless of where you're staying during your Oahu getaway�–but especially if you've booked a hotel in the bustling Waikiki�–plan a day trip to island's North Shore. The North Shore is home to some of the world's most famous surf breaks, including Ehukai Beach (Banzai Pipeline) and Sunset Beach. In the winter, the waves of these breaks swell to a monster 15 feet, or higher. Wintertime on the North Shore means pro surfers and elite surfing contests. But a visit to the North Shore is worth the long drive any time of year. 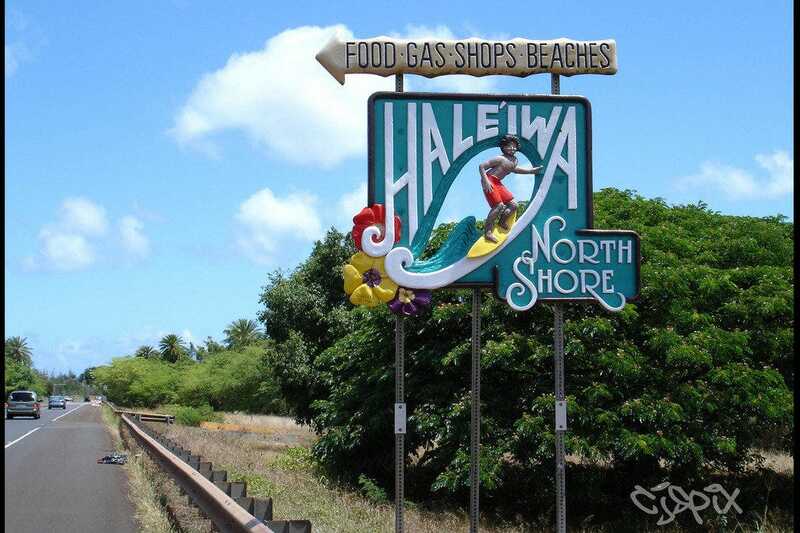 A popular stop on the North Shore is the once sleepy, country town of Haleiwa. The still charming surf town is home to surf shops, local boutiques and the renowned Matsumoto Shave Ice. At Hanauma Bay Nature Preserve, in East Oahu, you can swim up close to Hawaii's state fish: the humuhumunukunukuapuaa, or the reef trigger fish. The volcanic crater is not only home to the humuhumu, but 450 additional fish species, as well as octupus, crabs and eels, darting in and out of big coral reefs. 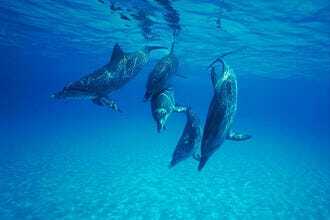 Before you don your mask and fins, you must first watch a minutes-long film about the importance of protecting Hanauma Bay as a nature preserve and the ways in which you can do your part as a visitor. The horseshoe-shaped bay is a great place to snorkel on Oahu year-round. There's also restrooms, snorkel rentals and food kiosks at the park. Want to take a deep dive in Hawaii's rich history, culture and traditions? 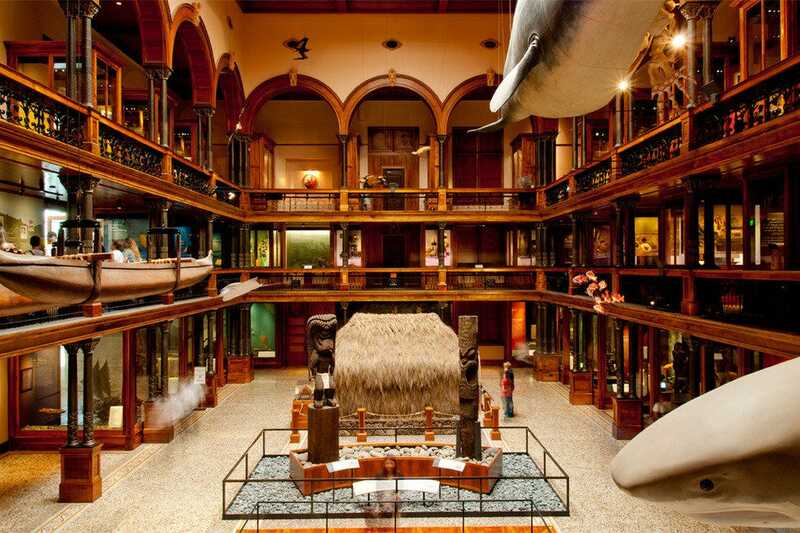 Then a visit to the Bishop Museum is a must do. It's an authentic education of Hawaii and Pacific island peoples (the museum also has traveling exhibitions). In 1889, Charles Reed Bishop founded the museum in honor of his late wife, Princess Pauahi Bishop. It housed her extensive artifact collection. Today, it's the state's largest museum, and is home to millions of Hawaii and Pacific island artifacts, photos and original documents. Exhibitions are made more interactive with friendly, knowledgable docents, multimedia displays and for the keiki, hands-on stations. After you've meandered around the museum, visit the Bishop Museum Cafe by Highway Inn, where you can tuck into Hawaiian food, such as a kalua pig and poi plate lunch.